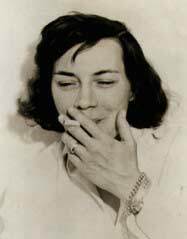 Patricia Highsmith (January 19, 1921 – February 4, 1995) was an American writer known for novels and short stories best described as psychological thrillers. She wove murder, crime, and intrigue through her plots, which were often driven by sociopathic antiheroes. Born Mary Patricia Plangman in Fort Worth Texas, her parents divorced just days before her birth. 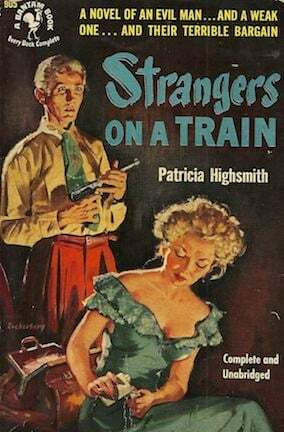 She acquired the name Highsmith when her mother remarried a few years later. 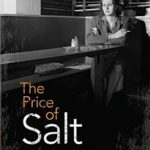 Recalling her unhappy childhood as “a little hell,” she disliked her mother and stepfather, who argued constantly. Perhaps that figured into her dim view of human nature, as by age eight she was reading studies of mental illness. Finding them fascinating, some of what she learned may have been tucked away for use in her writing. Highsmith attended Barnard College in New York City, where she majored in English, focusing on playwriting and composition. For some years after graduating, she worked as a scriptwriter for comic books. She burst onto the literary scene when her first novel, Strangers on a Train, was published in 1950. 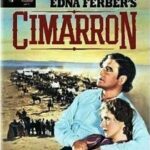 It was followed just a year later by the 1951 film version directed by Alfred Hitchcock. With that, her reputation was secured. Her prolific output was dominated by thrillers that didn’t shy away from the dark places of the human psyche. She seemed to especially like creating plot lines that exposed torturous relationships between men (not in the romantic sense). She wasn’t influenced by other crime and mystery authors, preferring to get her inspiration from reading about crimes in the press. 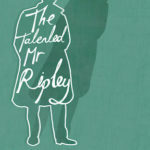 Sociopaths and murderers populate Highsmith’s most enduring works, which, in addition to the aforementioned Strangers on a Train, include the “Ripliad” — five novels featuring Tom Ripley, starting with The Talented Mr. Ripley. Tom Ripley is a likable sort of fellow, setting aside the fact that he murders his best friend and then goes about Europe impersonating him. Highsmith once said, “I rather like criminals and find them extremely interesting, unless they are monotonously and stupidly brutal. Several film adaptations emerged from that series. The first was The American Friend (1977) starring Dennis Hopper and based on Ripley’s Game. the most successful of which was the 1999 film of the same name starring Matt Damon and Jude Law. 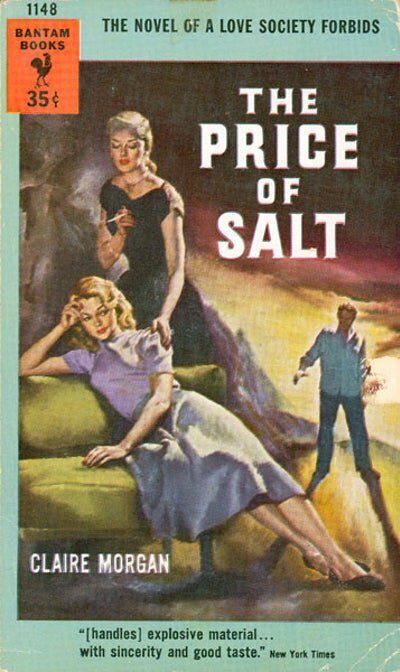 Early in her career, Highsmith took a hiatus from criminals and murderers to write The Price of Salt (1952) under the pseudonym Claire Morgan. 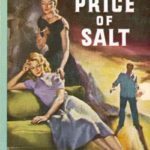 It was the first time a published book about a lesbian love affair didn’t end in tragedy — quite a breakthrough for its time. The book sold nearly a million copies. Many decades after its publication, the novel has been adapted for the screen (the 2015 film version is titled Carol) and stars Rooney Mara and Cate Blanchett. 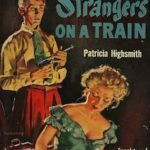 Highsmith was bisexual; her relationships with men and women never lasted more than a few years. She never married or had children. She was an alcoholic, and was sometimes cruel to her intimates, though plenty of people found her engaging and fascinating. Patricia Highsmith won numerous accolades for her work. She received awards from organizations like the Mystery Writers of America and won the praise of fellow authors. 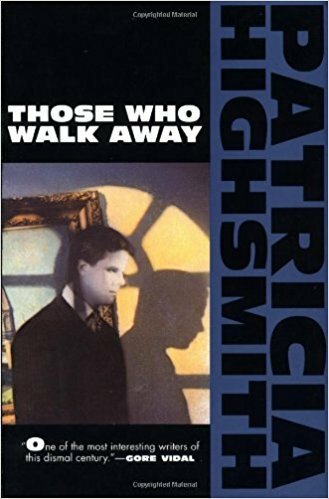 Highsmith moved to Europe in 1963. She lived her later years in Italy, France, and Switzerland, and criticized Americans of being too provincial and not understanding the rest of the world. She died at age 74 in Switzerland of unknown cause.